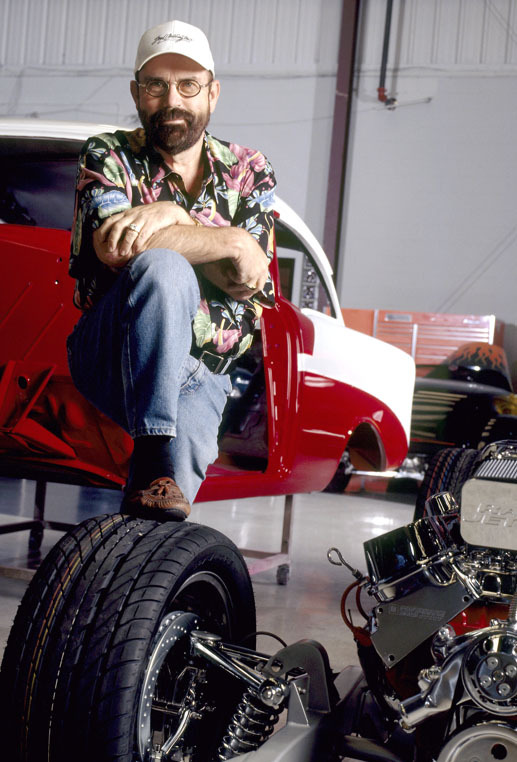 Hot rodding legend Boyd Coddington passed away today at the age of 63.
influential figures in the history of hot rods, and custom built cars. Roadster” Award a record 7 times. china shop” mentality to building fine cars as portrayed on the show. builders, engineers (people like us) to continue that tradition. which camp you belong to.